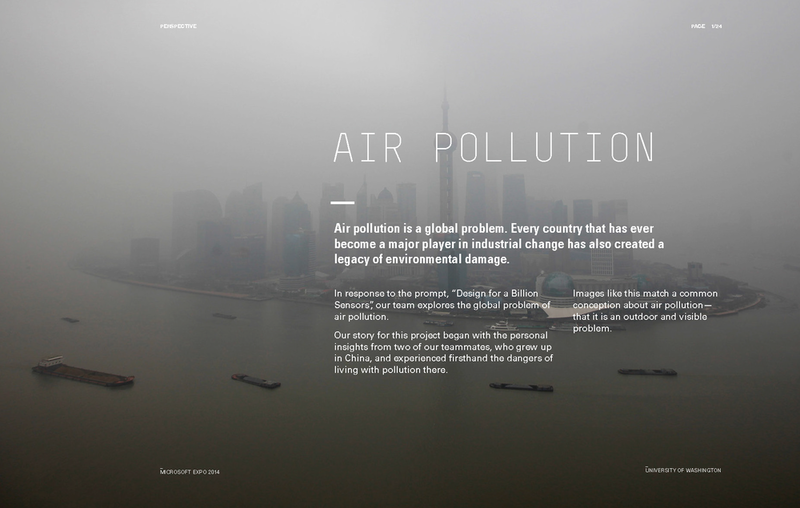 Air pollution is commonly perceived to be an outdoor problem, and a very visible one. But what we don't realize is that the most harmful toxins are actually indoor and invisible. 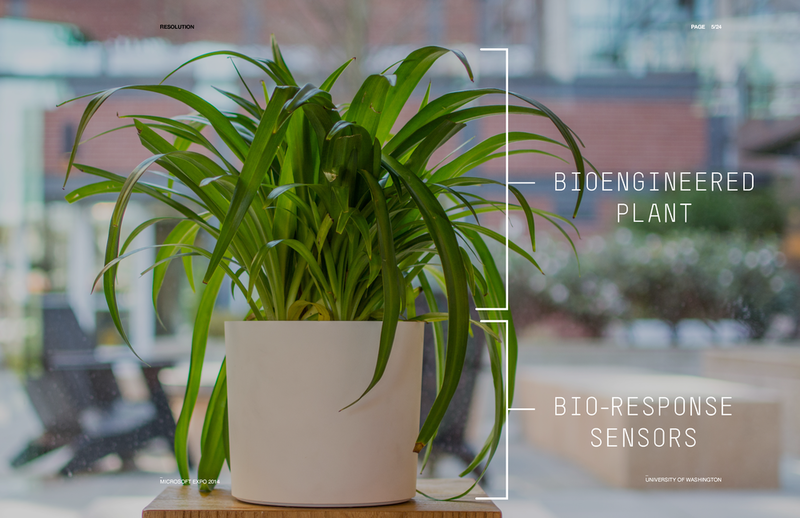 Verdis is a bioengineered plant system that acts as the canary in the coal mine for detecting indoor air pollutants. It is backed up by modern science, and it taps into the existing natural symbiotic relationships between plants and people, a timeless bond that will never fade. 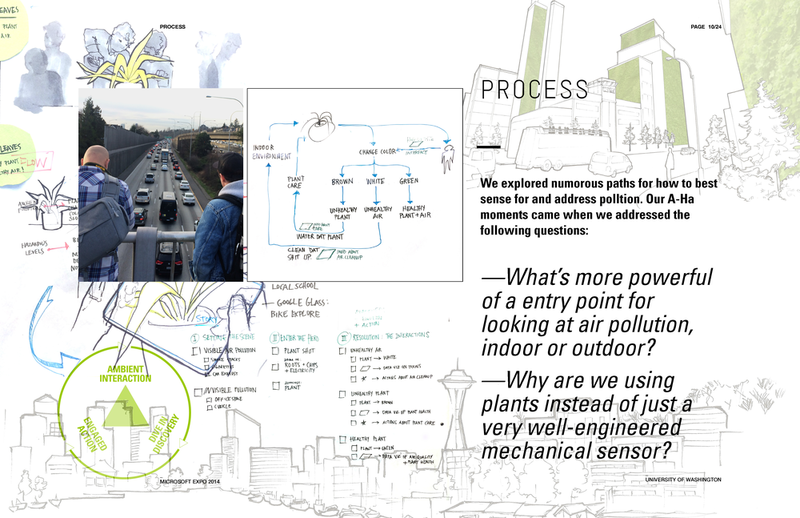 My contribution: Design Research, Ideation, Story Boarding, Presentation.